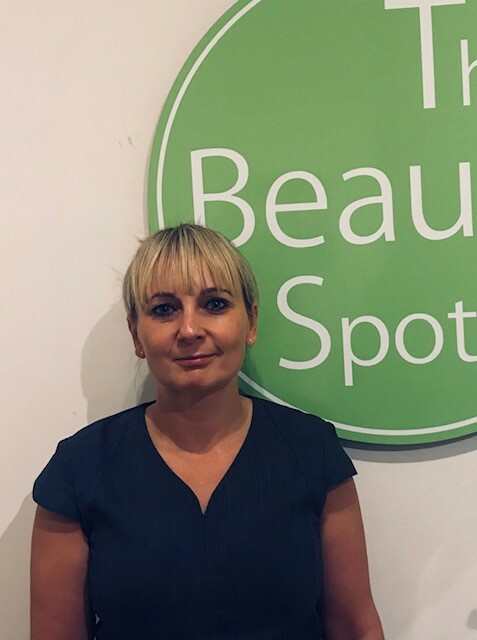 Emma has been in the beauty industry for nearly twenty years; starting her career as a receptionist in a busy local salon and quickly progressing to become a full-time therapist. A move to Australia saw Emma take a role in a five-star spa in Sydney with clients including Oliver Newton John. Returning to England, Emma worked in a high-end London salon carrying out treatments for more celebrities such as Fay Ripley and Scott Mills. She returned to Basingstoke and took a teaching role at BCOT for eight years training beauty therapy students, acquiring Beauty Spot in 2012. Emma is a people person and loves offering treatments to make clients feel relaxed and special. Always on the hunt for the next beauty trend, the salon offers innovative treatments and products. Deena has been working in the beauty industry for the past 5 years, having completed her Level 2 & 3 VRQ at BCOT. 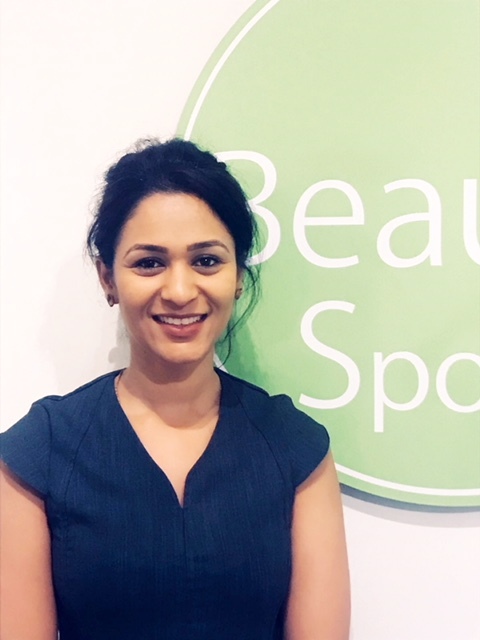 Beauty has always been Deena’s passion and she has gained a wealth of experience working in salons in and around Basingstoke. She enjoys working with people and always gives her clients the best possible experience. 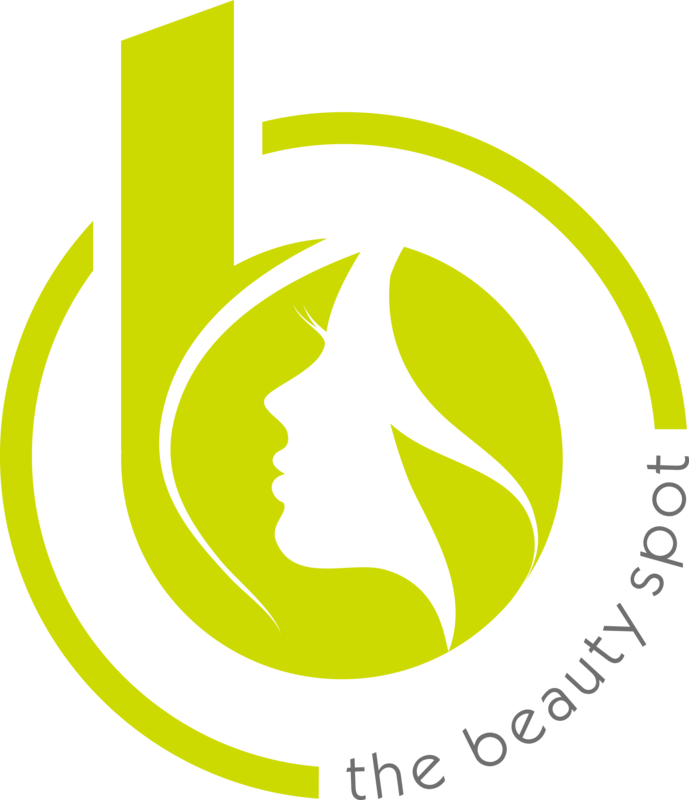 Deena works Saturdays and 2 evenings a week, but is also flexible to meet the needs of The Beauty Spots’ clients. Our newest member of the team is Megan. 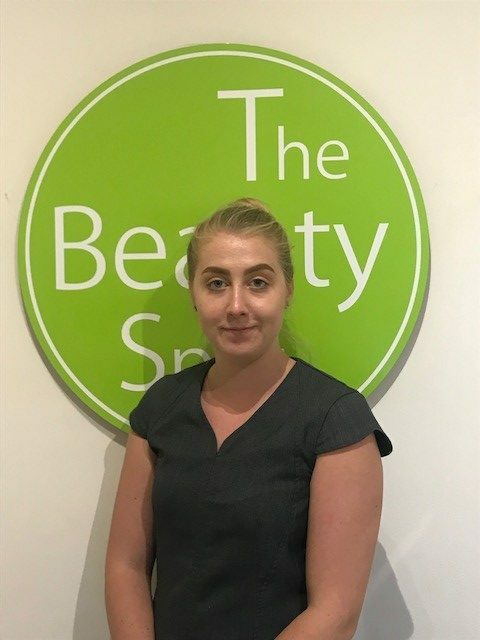 Megan is a qualified Beauty Therapist who is working on completing her Level 4 NVQ in Beauty (including laser hair removal) at Basingstoke College of Technology. She always looks forward to experimenting with new products and treatments that are continually evolving within the beauty industry. Megan’s favourite treatment to provide to her clients are manicures and pedicures. She enjoys pampering and making people feel confident and happy with their nails.